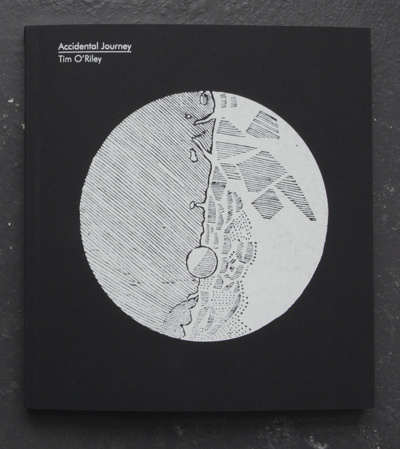 Accidental Journey (2010) is a book featuring images and texts elliptically relating to astronomy in general and to the moon and lunar exploration in particular. Its centrepiece is a serendipitous encounter with a memento from the Apollo 11 mission at an observatory near Dublin, a small Irish flag that travelled onboard the spacecraft and for unknown reasons ended up back in Ireland. 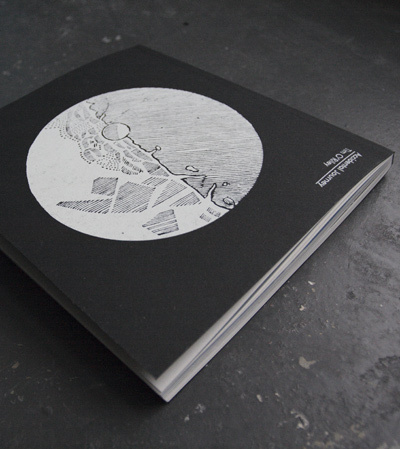 Available online or at bookshops including Artwords, Bookartbookshop, Camden Arts Centre, RIBA, Magma, Royal Observatory & National Maritime Museum (London), Irish Museum of Modern Art, Science Gallery (Dublin), Printed Matter (New York). Also available online. The book relates to a long-format animation details of which can be seen here.